Welcome to Animal High! The Captain of the football team and the fastest runner of all is Hip-Hop Harry Hare, who has an ego to match is talent. 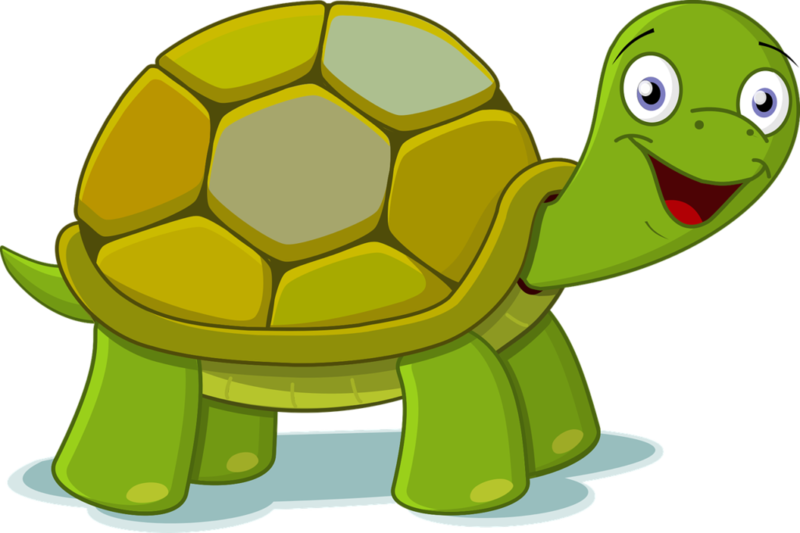 On the "nerdy" side is Teddy Tortoise, who doesn't believe he has to "know his place." The school is low on funds, and there is a choice between new football uniforms and new books for the library. Teddy devises a scheme to raise money, but Harry and his pals tease and bully the tortoise and the other nerds. So Teddy challenges Harry to the famous race. But Harry doesn't take it seriously - in fact, he takes a nap! He wakes up and makes a mad dash to the finish line, but it's too late. Slow-and-steady Teddy wins!